A fun, funky way to promote your brand! These fantastic pens feature a pull out banner that's printed in full colour on both sides! 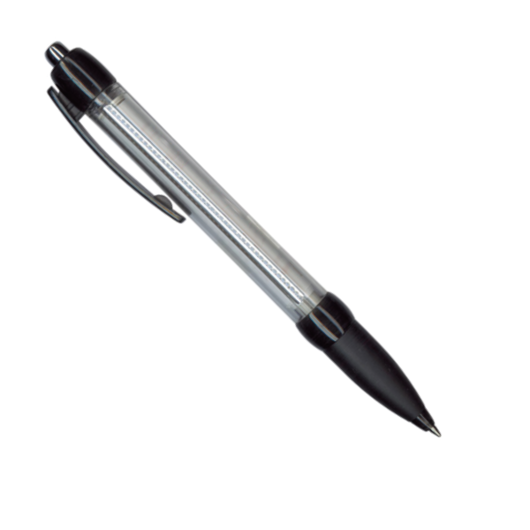 These banner pens are a classic that really shows off your branding.